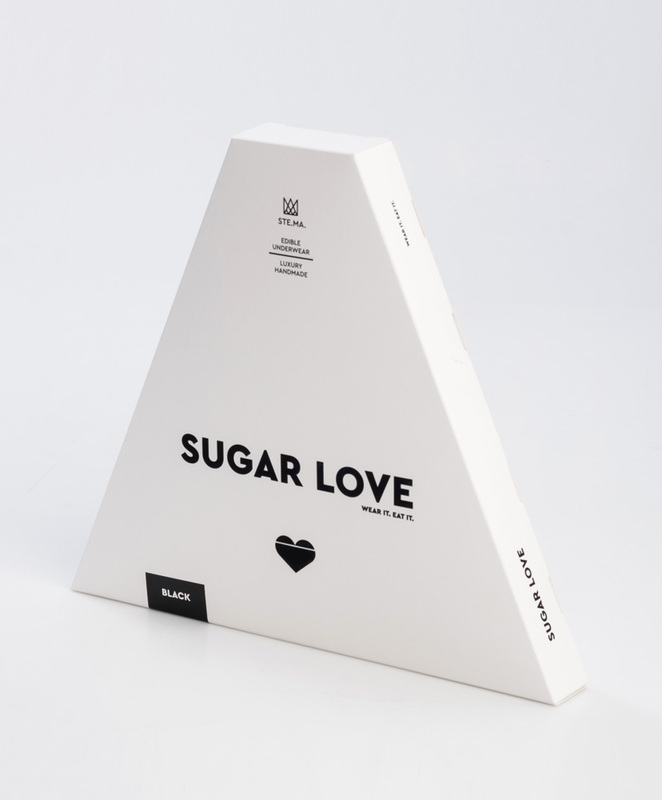 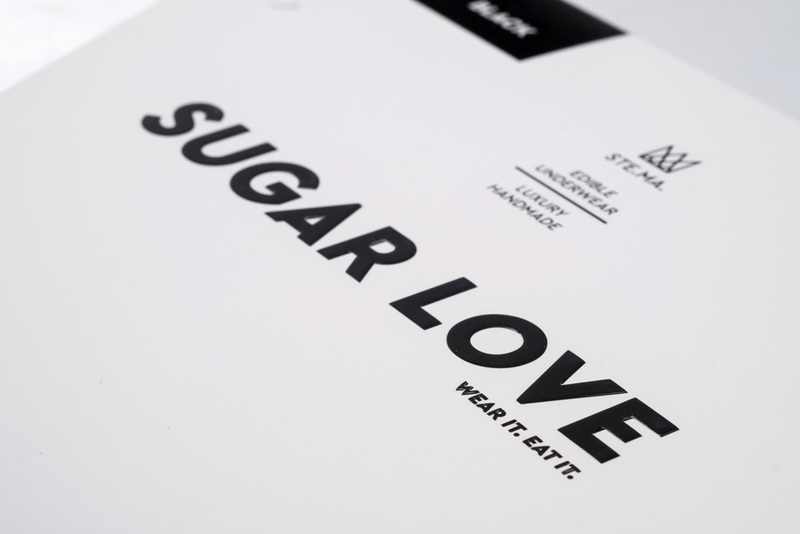 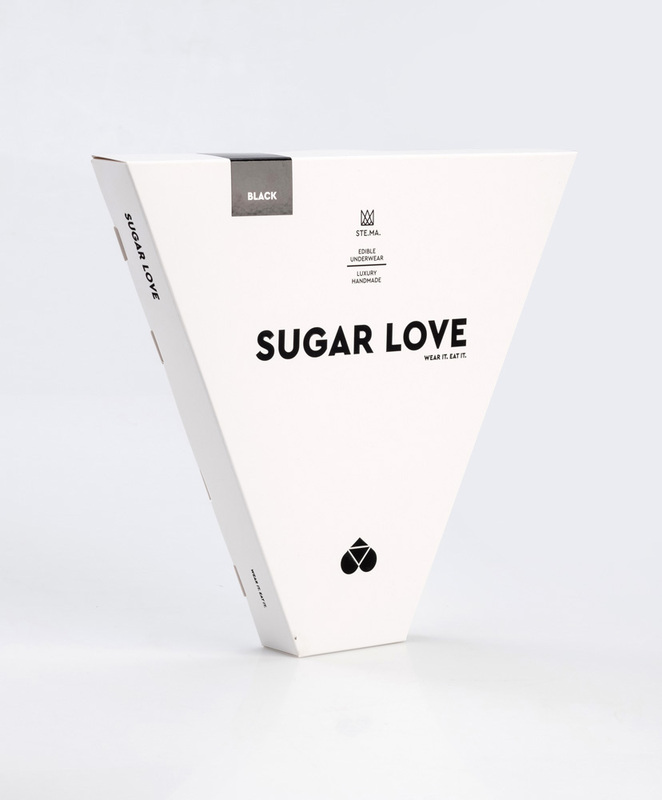 Packaging design for Sugar Love, a premium brand of women’s edible lace underwear made out of sugar paste. 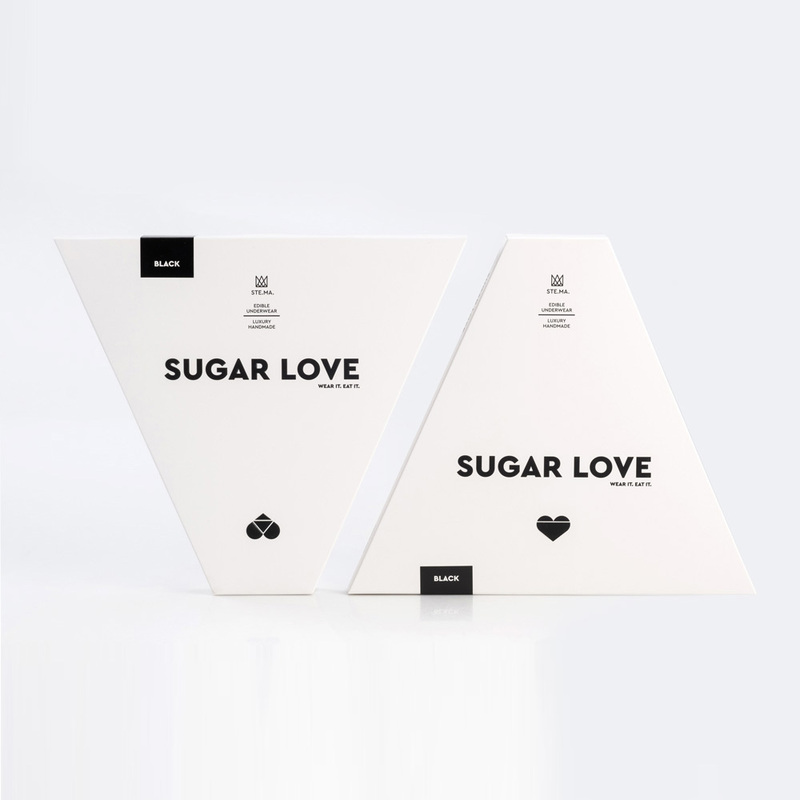 Two separate boxes have been designed to delineate the top and the bottom part of the underwear. 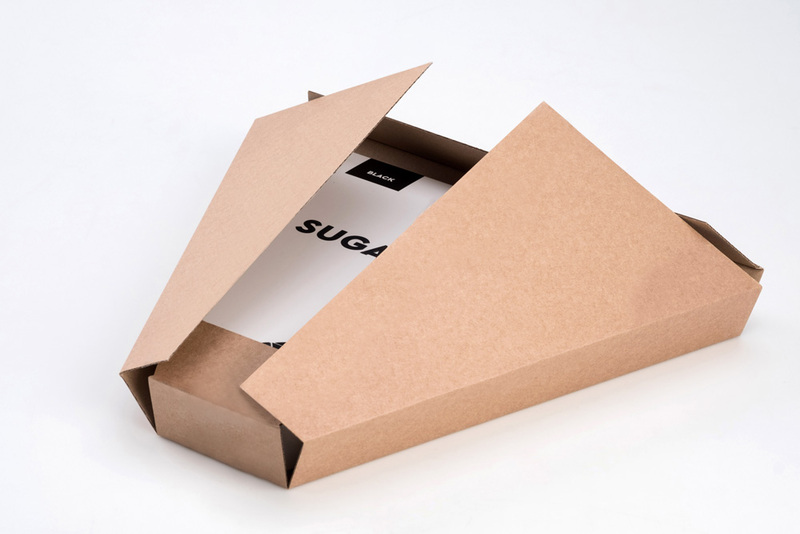 A craft box has been specially designed to ensure the safe transportation of the product.